Over 50 years ago, Doug Bagley had a dream of owning a business that would allow him to dedicate his time to improving lives. His dream came true when he bought a small, fourteen-year-old local moving company with three small trucks. 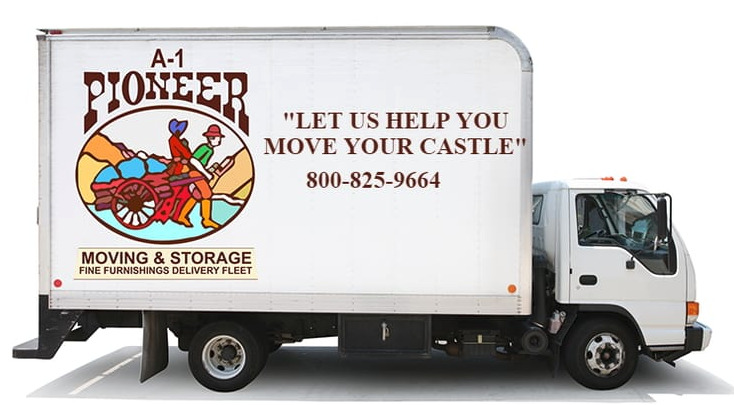 Whether he is helping people move, providing long-term jobs for dedicated employees, or serving others, A-1 Pioneer Moving & Storage has fulfilled his dream. Along the journey, Doug has created a well-respected moving company you & your family can count on for decades.